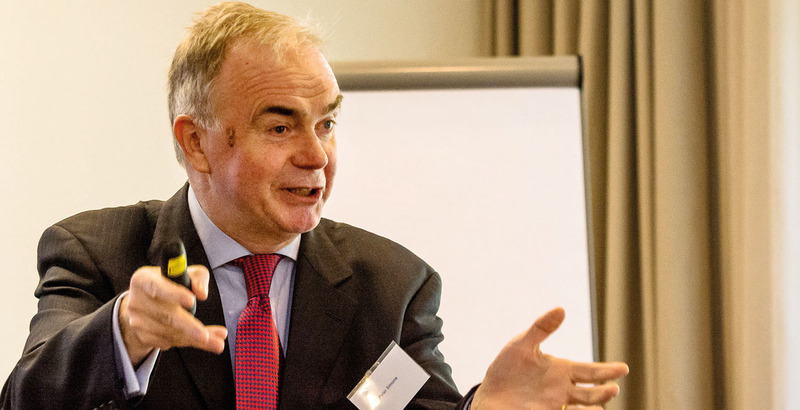 In November 1977 Mr. Brian Maynard, the then President of the Institute of Chartered Accountants in England & Wales (ICAEW) invited the approximately 100 members living in Germany at that time to a meeting on 12 December 1977 attended by 55 members at the Sheraton hotel (Frankfurt Airport). The agenda consisted of a general discussion on the feasibility of forming a group in Germany on the lines similar to those already existing in Belgium and France. During this meeting it was felt that, in order to be effective, members living in Germany but belonging to other affiliated accounting institutes represented on the Consultative Committee of Accounting Bodies (CCAB) should also be invited to participate. Some years later, students studying for the qualification of these bodies were also made eligible for the membership of the group. Almost two years later, on 10 December 1979, the first constructive meeting was held at the offices of E&Y in Frankfurt, which was attended by 10 persons who previously indicated their readiness to help organise the proposed group. This was followed by a second meeting shortly thereafter, in which the 10 persons, now re-named “organizing committee”, was made responsible for drafting the statutes of the proposed group and planning its future activities. 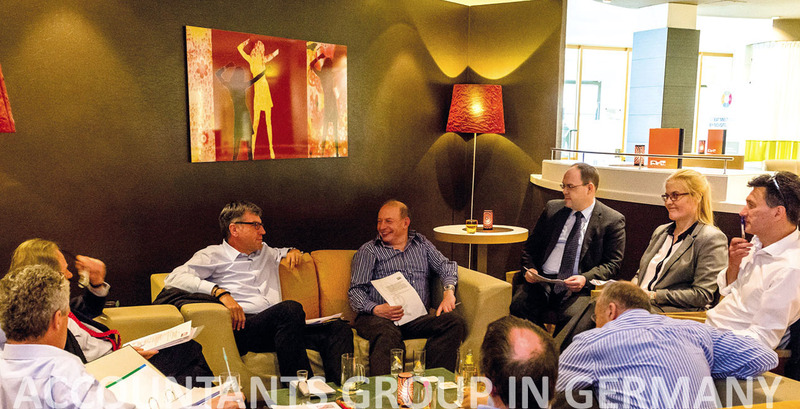 The inaugural meeting of the Accountants Group in Germany e.V. as the group was officially named, took place on 22 April 1980. The 10 members of the organizing committee were elected as the “Committee” and thereafter proceeded to elect Mike Harding as the groups’ first President, Tony Horncastle as his deputy and Geoff Townsend as Secretary. The statutes were signed on 5 March 1981 in the presence of a public notary in Frankfurt, as is prescribed under German law. The object of the Group is to represent the interests of its members and students affiliated to the six institutes making up the CCAB. Membership is confined to persons living in, or on short duty tours to Germany. Accordingly, membership changes fairly frequently and is presently around 700 persons. No subscription is charged; the Group is dependent for its finances on its seminar activities and the grants it receives from the CCAB bodies. The committee was unanimous in its decision that because of the geographical spread of its members, the activities of the Group should concentrate on running all-day seminars in order to get as many members together as possible. The alternative of evening meetings over dinner with a guest speaker was, in view of the travelling distances involved, not considered practicable. The Group organizes two seminars a year, which are generally attended by about 40-60 members. The meetings take the form of a pre-seminar dinner on the eve of the seminar and the seminar itself. The Committee has decided to try and restrict seminars to one subject, which can then be dealt with in some depth and cover various aspects of the topic. 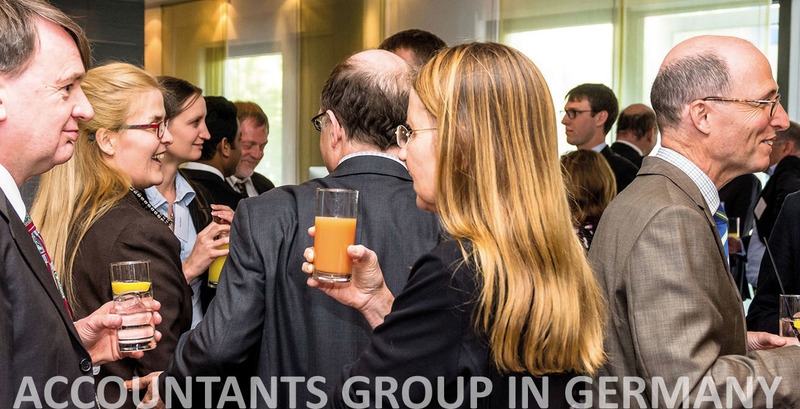 There are plenty of opportunities for members to get to know each other and exchange ideas during the pre-seminar dinner as well as during lunch and coffee breaks on the day of the seminar. 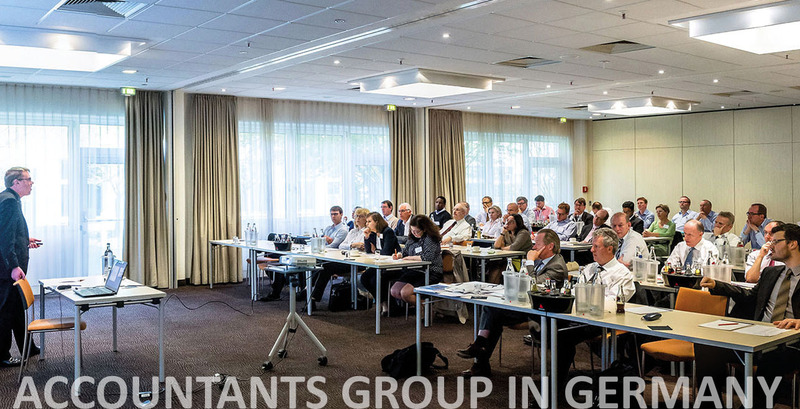 Over the years, two seminars were held in Düsseldorf and one in Hamburg. 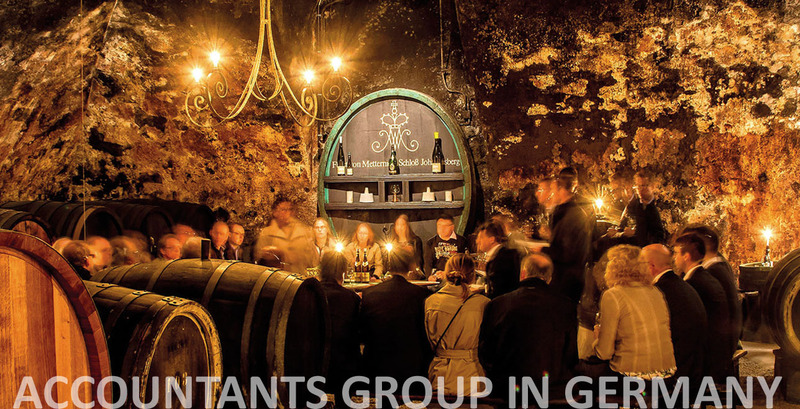 However, the Committee has come to the conclusion that the area in and around Frankfurt offers the most central location for the bi-annual get togethers. The Group held its first seminar, together with its inaugural meeting, on 22 April 1980. Its 25th seminar was held on 18 May 1992 at the Schloss Hotel in Kronberg, its 50th which was attended by all the past presidents of the Group, on 3 November 2004 at the same location. To date the Group has organised and carried out over 50 seminars. The Group has been very fortunate in always having very competent operating officers (President, Secretary and Treasurer) as well as very able and creative Committee members as advisors. The current office holders are no exception and therefore guarantee an equally successful run in the future.